Larbey Evans knows that candidate care is essential for establishing both trusting and long-standing relationships. Your confidence in us is paramount and we pride ourselves in providing honest, constructive and knowledgeable advice from the point of registration to a jubilant job acceptance. We provide an unsurpassed recruitment service across all seniority and sectors for Temporary, Contract and Permanent vacancies. “Our aim is to provide an unrivalled experience, ensuring that our approach is uniquely transparent within ever-changing market demands. “A wealth of recruitment talent exists at Larbey Evans, with both of our Directors working as hands-on recruiters. We have the luxury of having Consultants with legal HR and recruitment backgrounds, which definitely sets us apart from our competitors. We tirelessly search and select for clients and candidates, ensuring that we are readily available to assist in and out of office hours. The benefits of us being a “boutique” consultancy and having an incredibly relaxed and modern demeanour is that we truly work ‘with’ clients and candidates to achieve the results that they demand. “The key to our success is getting to know our clients and candidates as well as we possibly can and by genuinely going the ‘extra mile’. Continual engagement and communication is key. From the moment of instruction to the point of a jubilant acceptance – we are here to support and guide throughout. 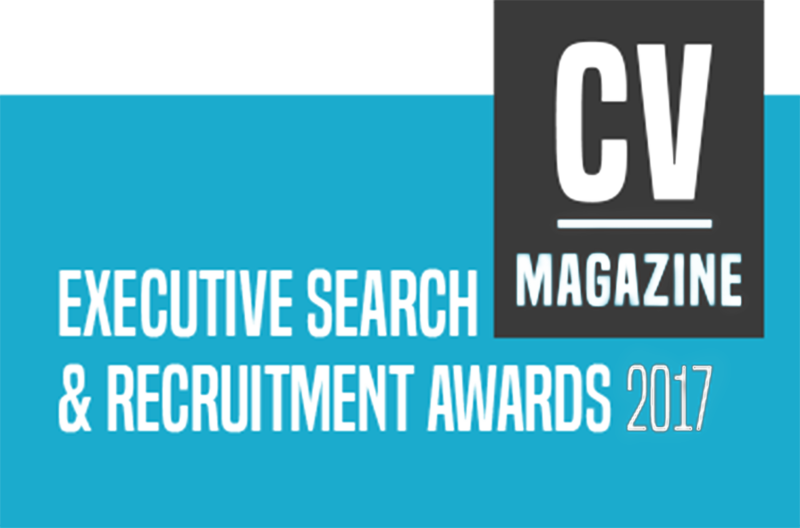 “Larbey Evans has always approached all recruitment directives with enthusiasm, intent and integrity and we think that these qualities in themselves has proved, in time, to be the formula for our year on year growth and reputation. We have a 100% consultant retention record since inception, which demonstrates our happy, harmonious and inclusive working environment. Developing a unique rapport with our clients and candidates has always been a priority focus – people can come back to us every few years and they are able to ‘pick-up’ with us where they left off; unsurprisingly a lot of our referrals come through word of mouth”. Asked about what sets Larbey Evans apart from other recruitment firms, Adele replied that their lack of targets and refusal to set KPIs or to cold-call prospective clients, makes them highly unusual. “Recruitment is full of challenges and we find that’s part of the joy! The old adage ‘there are no problems, only solutions’ definitely exists within our company and as we are dealing with human beings , there will always be times of complexity . We are empathetic consultants and can overcome anything by managing expectations with the right attitude and foresight. “The future is incredibly bright for Larbey Evans. We aim to continue to grow organically and build our team with the very best people to further enhance our brand and vision”.